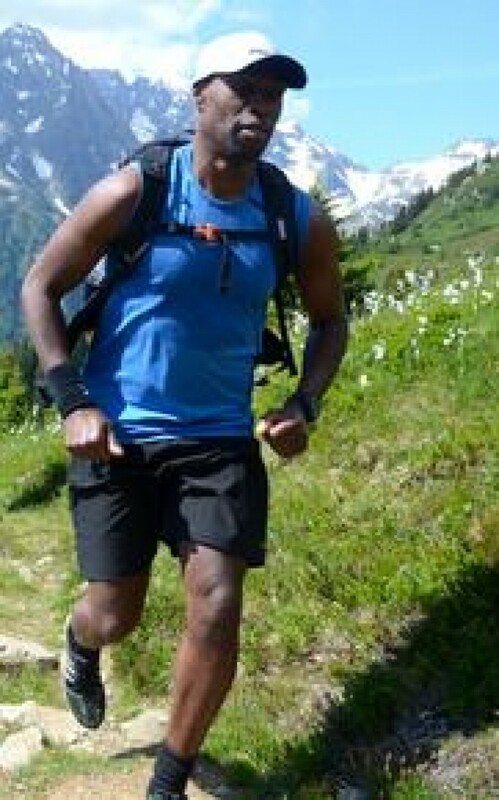 Ben Arogundade of the Daily Telegraph has written a great piece on Julia’s trail running camps in the Chamonix valley. Ben admits to a little nervousness at first about the running that lay ahead; whilst the distance was not a problem, trail running (off-road across undulating terrain in Chamonix at altitude) might well prove to be! For Ben trail running was a very different experience from anything before, however, our guests were all helped by an amazing team of specialists including a massage therapist, yoga and Pilates teachers and Neil Maclean-Martin, the Chamonix-based physio of the Team GB Olympic squad, all of whom assisted with everything needed! Twice in the Norwegian media in one week! 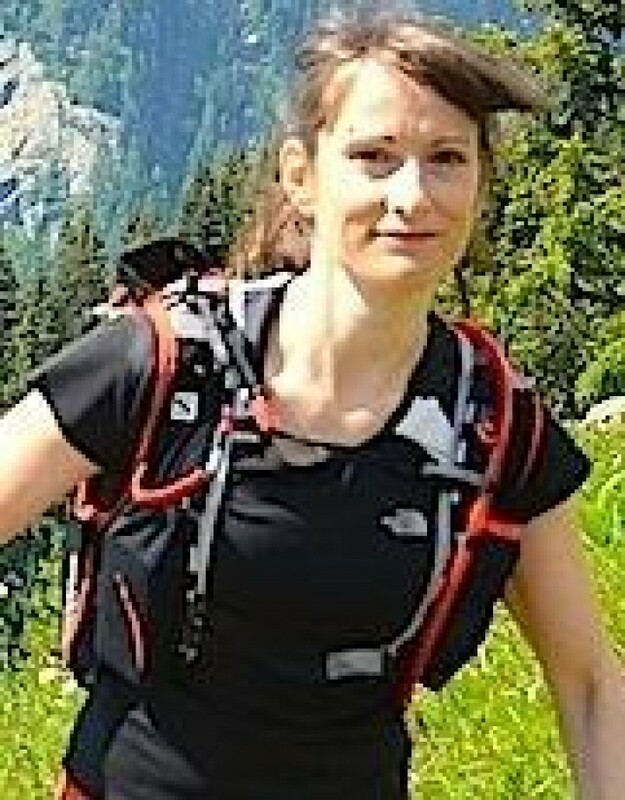 We are pleased to confirm that Performance Nutritionist and Clinical Dietitian 'Rebecca Dent' will again be joining us on our 2015 summer Alpine Trail Running Camps. Training to be a snowshoe guide! A fabulous week dicovering the skills required to guide a group across a stunning winter landscape. 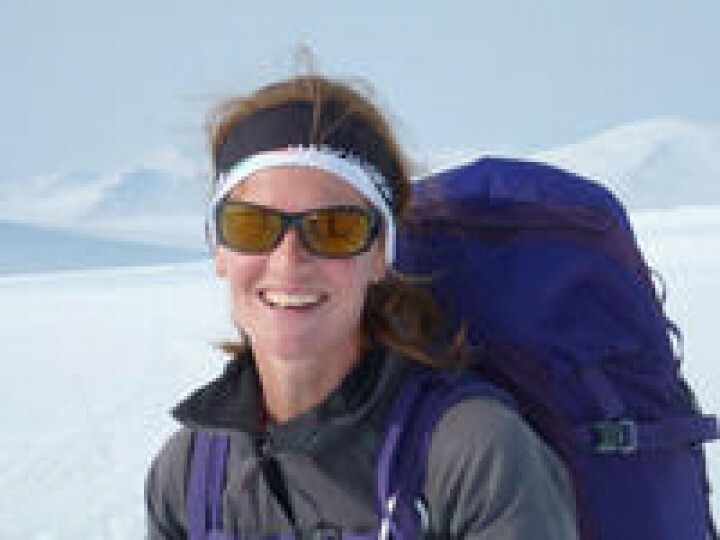 A winter training course is part of the route to gaining the International Mountain Leader Award and in March 2014 I attended one on the mountain plateau of Hardangervidda in Norway. The course was provided by Plas y Brenin (http://www.pyb.co.uk), one of the UK's National Mountain Centres. 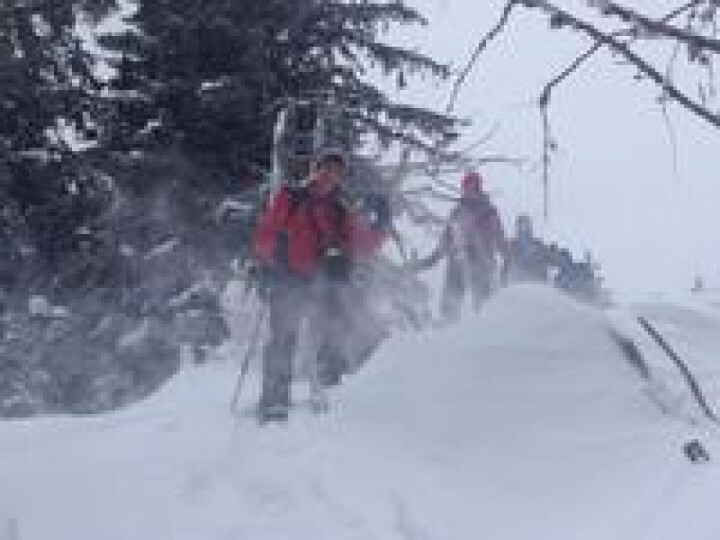 It was led by British Mountain Guides, Simon Hale, Martin Chester and Steve Long, and included such delights as snowshoe journeys, micro navigation, transceiver work and animal tracking. Is 72 the New 30? In 2007, aged 30, I began to follow my passion for Nordic skiing and start the journey of adding it to my sports coaching skill set. NEW FLASH!!! 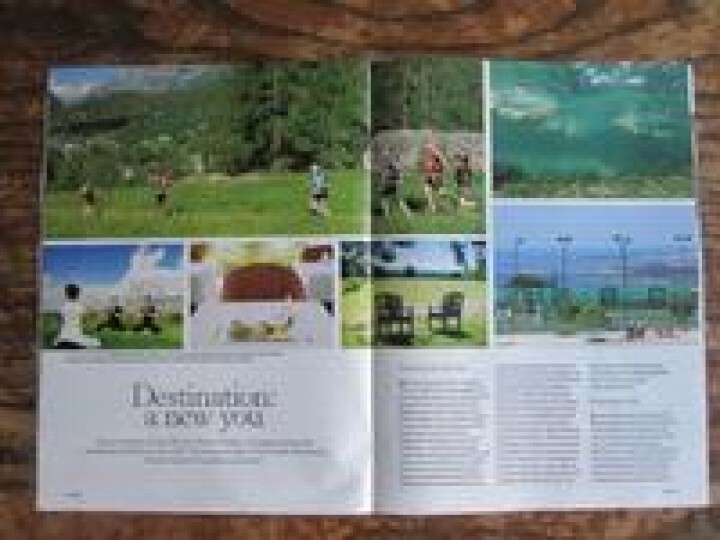 We are delighted to have our Alpine Trail Running Camp featured in the Telegraph's lifestyle magazine Stella Magazine today. Ranked as top in ten fitness destinations around the world find out how running & holiday can be used in the same sentence when journalist Ben Arogundade joined us for a week of sunny trail running, healthy food & fun times with like-minded people. If you missed the hard copy you can still download part of the article here: "Destination: A New You!" 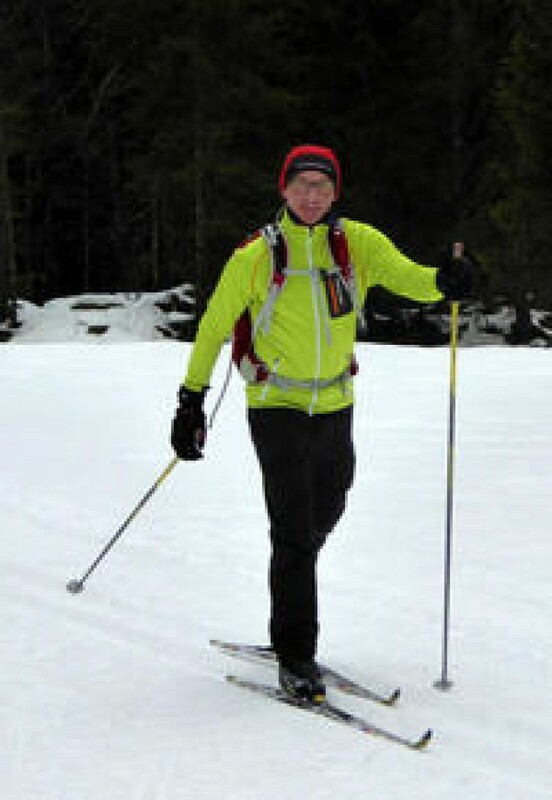 Cross Country Skiing is a great way of staying fit for other sports. 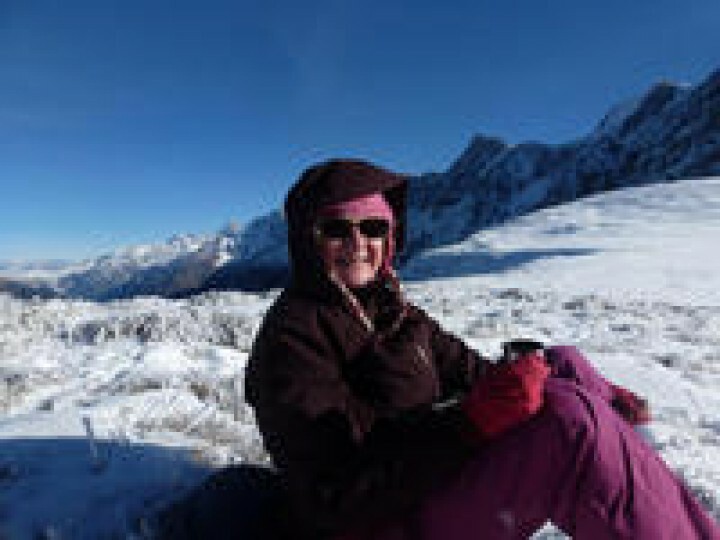 Two new transport options launched within weeks have made getting to the Alps even easier this winter. Eurostar recently announced a faster, more direct train service between London and Geneva, and now easyBus is to launch a new bus service on 20 December. The new bus line, developed by the 'easy' brand will run 32 times per day between the international airport in Geneva, Switzerland, and the alpine capital of Chamonix. Bookings will open on Monday, 1 December, with the first 15,000 seats being offered for only 2 Euros each. 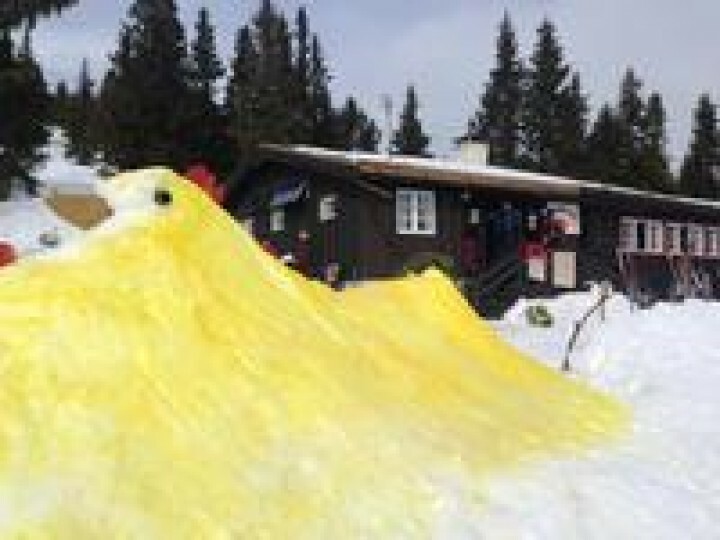 The timetable offers plenty of opportunity to meet even the early morning flights with the first bus leaving Chamonix train station at 0415hrs, and the last leaving Geneva Airport at 0045hrs. The service is direct, and non-stop. To launch the service seats are available for only 2 Euros each way, with normal fares starting at 5 Euros. The later you book the more expensive it will be, so it will be interesting to see what it is likely to cost for an average fare, and one booked just a week beforehand. We will be watching with interest! Already a number of local companies offer airport transfers between the airport and Chamonix, such as Mountain Drop Offs with the average cost being around 30 Euros each way. These have for many years offered a very efficient service, and we hope that they will continue to do so, even if the new bus service appears to beat the price. This is easyBus’ first Continental European service, operating in partnership with one of the existing transfer companies, Chamexpress. The Geneva to Chamonix route was selected because of the high volume of demand that exists between the two locations. It is inevitable that the new bus service will impact on the local transfer companies, but hopefully there will be enough business for everyone to contiinue to improve the transfer service to Chamonix which in turn can only benefit the local economy as a whole. Performance Dietitian Rebecca Dent joins Tracks and Trails to give us top nutritional advise on how to eat to keep eat ourselves healthy this winter!